Our team is passionate about making your dreams a reality! It is more than a job it is a calling. 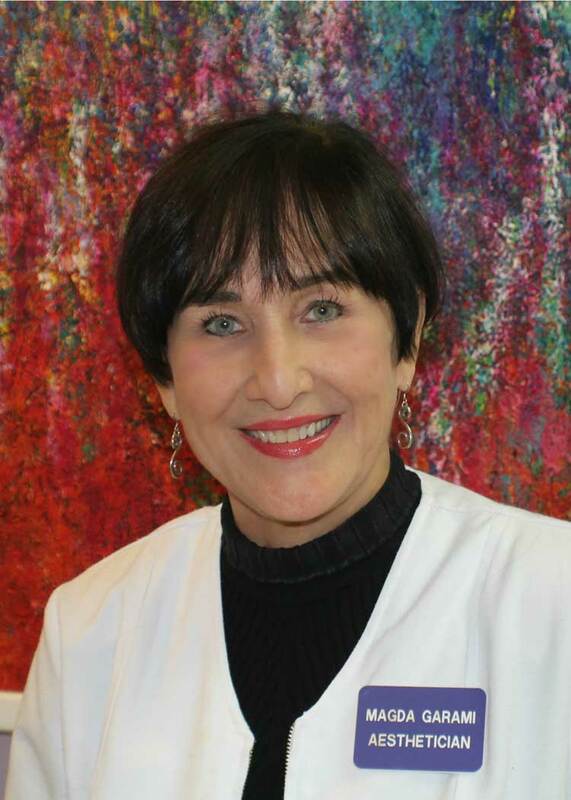 Magda Garami has been a top professional in the skin care business for decades. She first owned and operated Faces & More Skin Care Clinic in Toronto, Canada , and has been the proud owner and operator of Magda’s Skin Care Clinic since 2006. Magda first became aware of her passion and gift for skincare when she developed adult acne in her late 20’s. Determined to find the solution for her own skin, she became a licensed esthetician. Inspired by the developing science of skincare, she continues advanced research and applies cutting-edge technologies in her skincare programs.Magda constantly discovers new treatment options in the battles against aging, acne, rosacea, scarring, melasma and skin tags. An influential force in the skincare revolution, Magda has and continues to work and consult with other skincare experts including dermatologist Dr. Ezra Kest and with Dangene, whom she worked and trained with for many years. Dangene considers Magda her protégé. Always pushing the envelope, Magda Marí brings a refreshing and revolutionary approach to skincare. 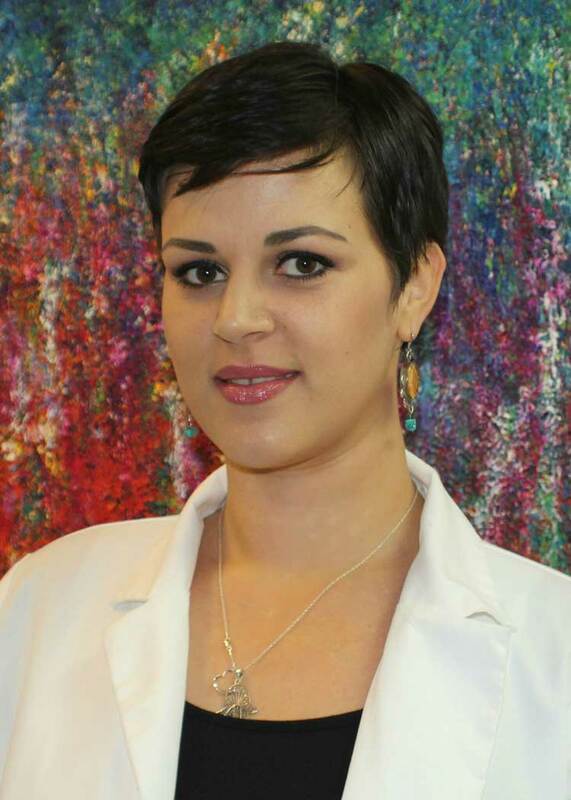 Marina is a licensed Esthetician and Permanent make up/ Microblading artist whose passion is bringing an artistic flair and sensibility to skin care. Her extensive background as a jewelry designer seamlessly transitioned to personal beauty; she instantly fell in love with making people look and feel beautiful. She believes that her fine arts background sets her apart by giving her a unique approach to her beauty craft. Her skincare philosophy and treatments are effective and results-driven, while creating a calming, relaxing experience for her clients. She works with her client’s specific needs to create customized treatments that will help them achieve optimal results. She believes helping people feel confident with their appearance is extremely rewarding. Got permanent eyeliner at age 67. I was afraid it would seem as if I was trying to look "young'" However, with Magda's professional advice about how to do the treatment, I now look just right for my age.....even when I just wake up in the morning! I had a wonderful Afternoon with the ladies at Magda Spa and came out with some beautiful, very natural looking permanent eyebrows by Marina. Everyone was so professional, thoughtful, and friendly. Definitely worth the drive from The Villages to Winter Garden. I've been going to Magda for 20 years for facials, products, & permanent makeup. She has done my lip liner & my eyeliner. Recently had my eyeliner touched up & it never ceases to amaze me how Magda makes it so pain free & relaxing! I love going to Magda & enjoy the atmosphere & friendly staff! !